Home Health Aides will perform activities of daily living, which can include bathing, dressing, toileting, feeding and ambulation assistance. The number of hours ranges from two hours a day up to 24 hours a day coverage. Two hour coverage is only available when there is a two hour opening in a caregiver’s schedule. We can provide a team of caregivers to clients who need continuous care on a rotating schedule for three 8-hour shifts or two 12-hour shifts. The assigned care team is fully oriented to an individualized care plan. The care can be provided in home, hospital, nursing home/rehab or assisted living facility. Live-In caregivers are available to provide personal care services and light housekeeping for yourself or a loved one who chooses to live alone or requires 24 hour special assistance or monitoring. The Bath Service provides assistance with bathing. Bathing sessions include: shower, dressing, hair care, and skin care. The Bath Service is a one hour visit. Sometimes it is difficult for a person to keep track of their medications due to failing vision, physical inability, or just being overwhelmed with the numbers of medications and dosages. Our Registered Nurse can portion out clients’ medication into their own daily/weekly pill planners. 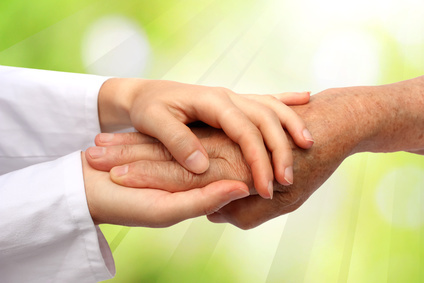 Our caregiver will meet the client at the hospital and deliver the client to the comfort of his or her own home. Our caregiver will run all of the errands associated with the first day home from the hospital and will ensure that the client is comfortable before leaving. Always There Home Health Care services begin with an initial visit by a Registered Nurse who assesses the needs of the client. The nurse, together with the client, family, and physician, then writes a plan of care. Because no two clients are alike, our goal is to provide services for specific needs. Working creatively, we can individualize schedules in order to promote and maintain quality lifestyles. Our cost containment measures allow us to keep our private rates below industry standards. In this way, our clients will maintain their independence and dignity despite their disability or illness. We individualize schedules in order to promote quality lifestyles. 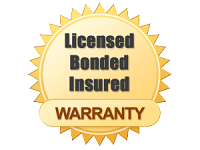 Our cost containment allows us to keep our private rates below industry standards. Client surveys indicate there has been an improvement in their nutritional and activity levels. 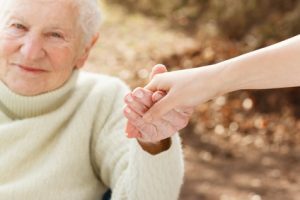 The reports indicate that Always There Home Health Care services were the crucial factor that enabled them to remain at home as opposed to living in a long term care facility. Our professional administrative staff is “Always There” – ready to be of service to you. We will be happy to answer any questions you might have. Bergen, Passaic, Essex, Hudson and Union Counties in New Jersey plus Marco Island and surrounding areas in Florida.